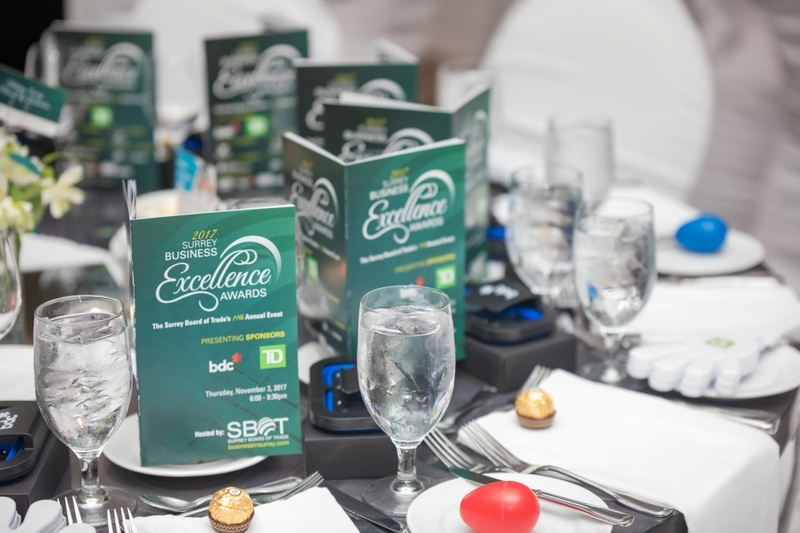 On Thursday, November 2, 2017, the Surrey Board of Trade recognized eight of Surreys best businesses at the 19th Annual Surrey Business Excellence Awards, with Presenting Sponsors BDC Business Development Bank of Canada and TD Bank, supporting sponsor Kwantlen Polytechnic University and media sponsors CKNW, GlobalTV, the Surrey NOW-Leader Newspaper, with 450 people in attendance. 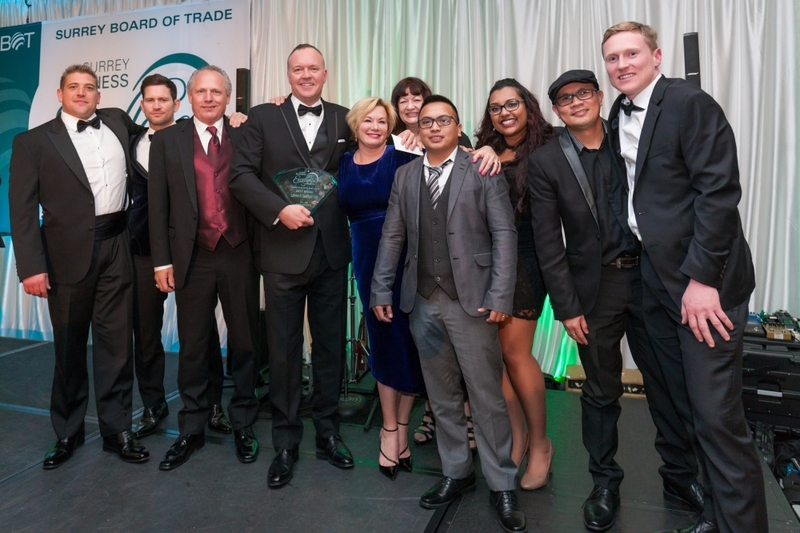 The judging teams evaluation assessed the following competencies: Organizational Profile, Leadership, Strategy Development and Planning, Customer Focus and Market Knowledge, Employee Learning and People Focus, Process Management, Supplier/Partner Focus, Community Involvement, Overall Business Performance. 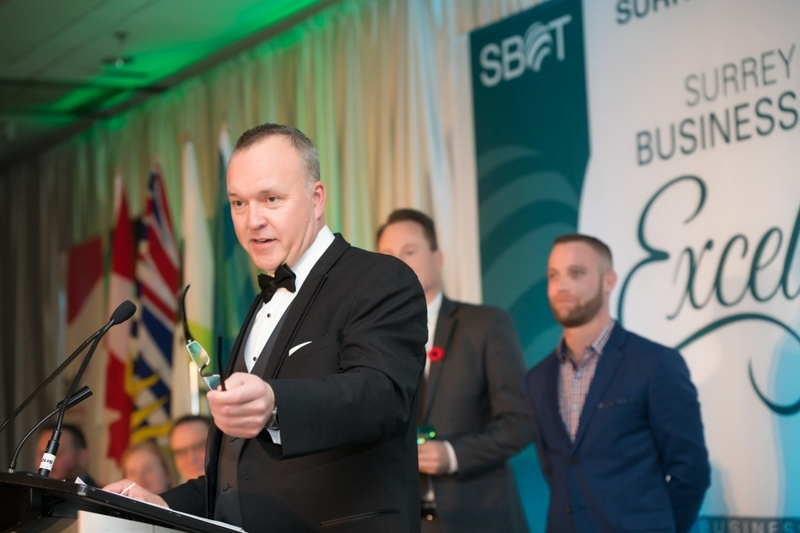 Safetech Scaffold is proud to have been selected as the Surrey Board of Trade, Surrey Business Excellence Award Winner in the 11-40 Employees Category.